We are a family-owned and operated local automotive shop offering the best customization, tuning, and maintenance services to individuals and agricultural professionals in Sullivan, IL, and the surrounding areas. BD Motorsports was founded in 2013, but we bring with us over 35 years of combined industry experience. Let BD Motorsports take care of all your Jeep’s needs. We specialize in Jeeps. 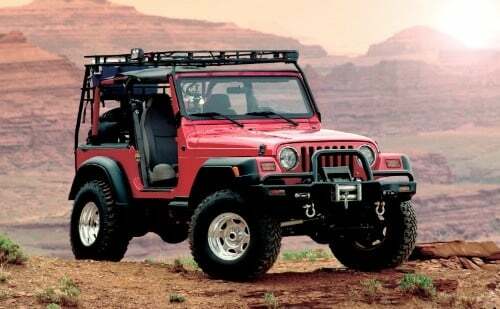 If your Jeep needs something, bring it to us and let us get you going. 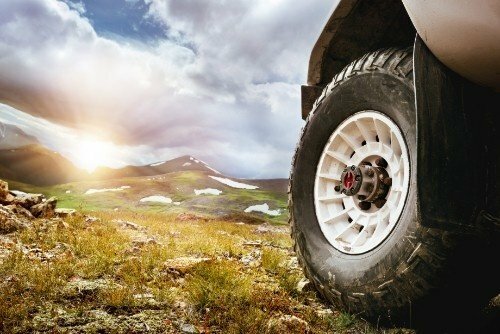 Our Jeep experts will help you get the most out of your vehicle; whether you’re looking to conquer the world off-road or conquer the drag strip, BD Motorsports has you covered. With exceptional vehicle tuning and Jeep Wrangler lift kits, you and your Jeep will be unstoppable! Jeep customization is a breeze with BD Motorsports. Our extensive inventory of Jeep accessories includes extras, add-ons, and upgrades from leading manufacturers including Luverne, Curt, Aries, and many others. If you’re searching for “truck tuning near me,” look no further than BD Motorsports. Our truck tuning shop specializes in diesel, AG, and construction equipment tuning, repair, and customization. Let our truck tuning professionals help you maximize your fuel efficiency and your horsepower. Truck customizations such as fuel pump upgrades, bumpers, skid plates, truck lift kits, and roll cages give your vehicle a personal touch and ensure your vehicle functions the way you want. No job is too big or too small for BD Motorsports in Illinois. When you need the best in repairs and customization, we are the shop that can improve your vehicle’s performance and prolong its life. Our mechanics are ready to keep you moving on- and off-road, at work and at play. Call us today at 217-752-6225 to see what we can do for you! We handle all heavy/AG equipment starting at 40-600 horsepower. All diesel engines can be tuned no matter the size of the equipment. Our crew of highly-trained technicians can even perform DynoTune to improve your vehicle’s horsepower. Learn more about our tuning services, and schedule an appointment for your vehicle today!